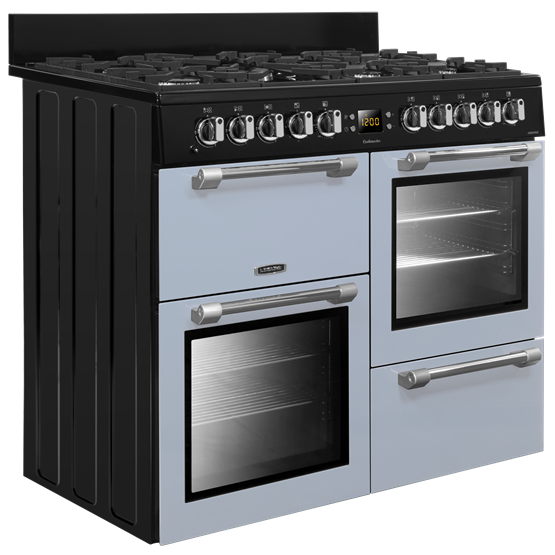 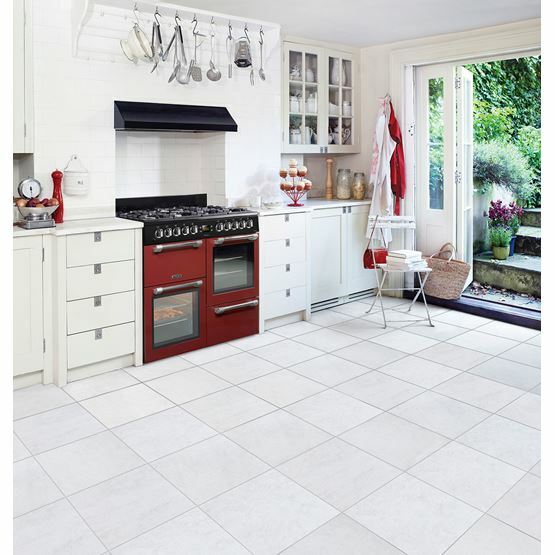 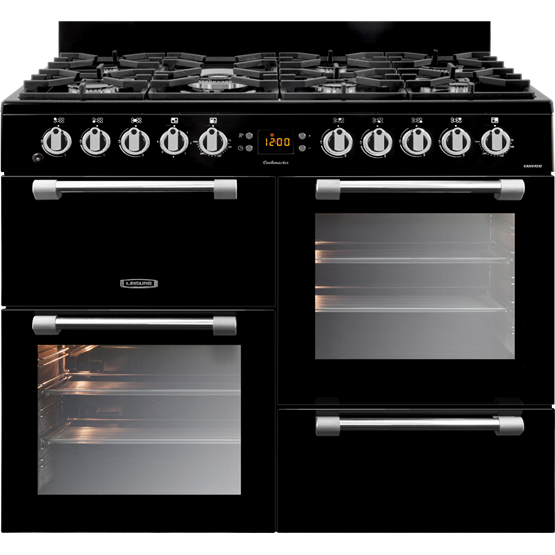 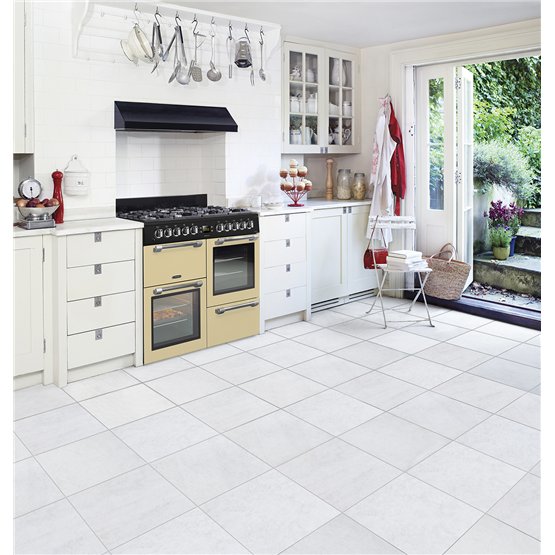 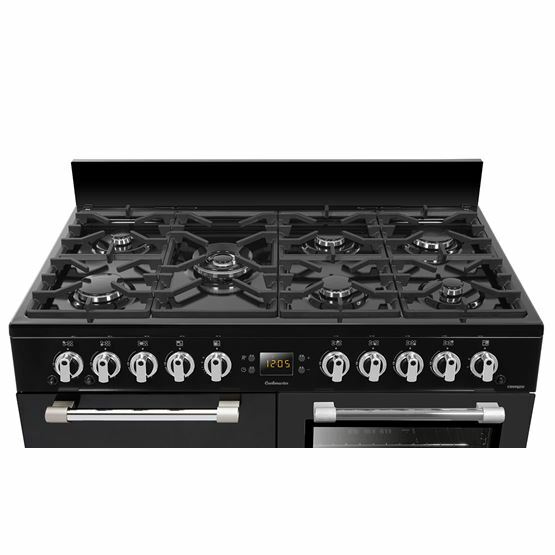 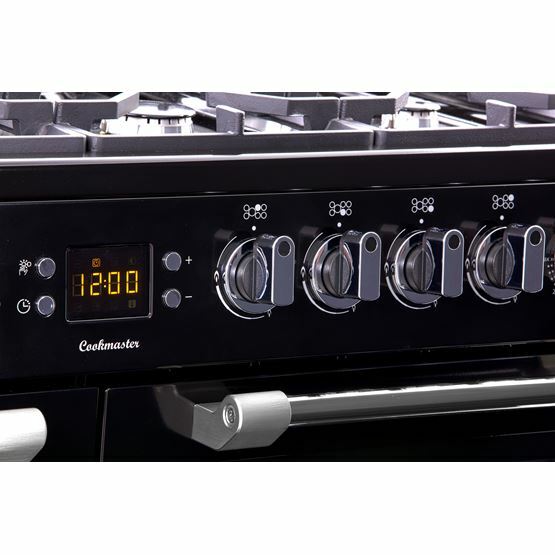 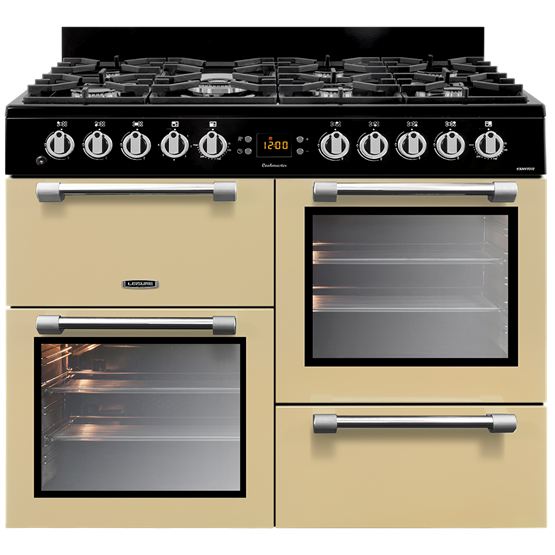 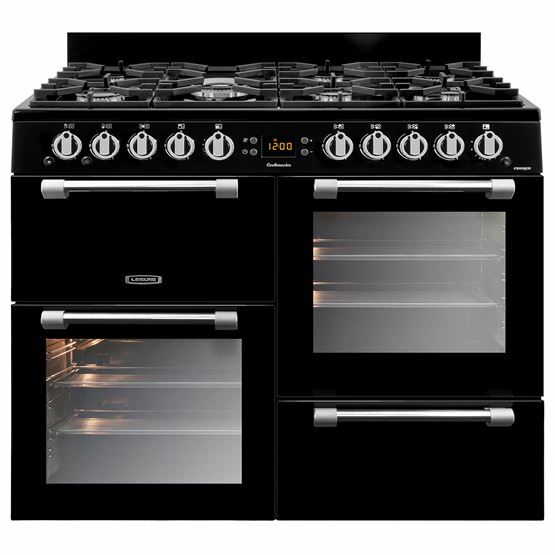 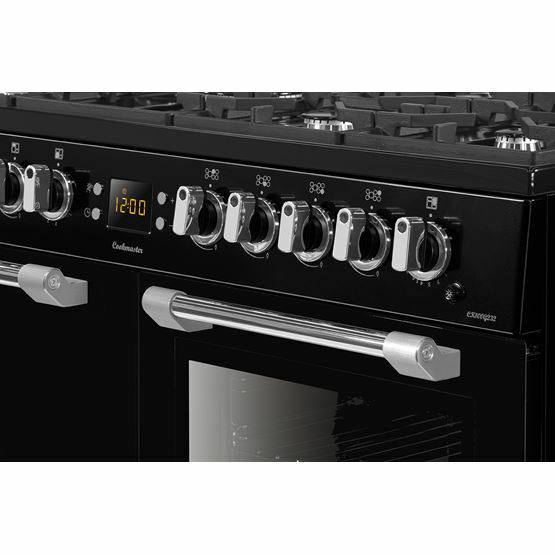 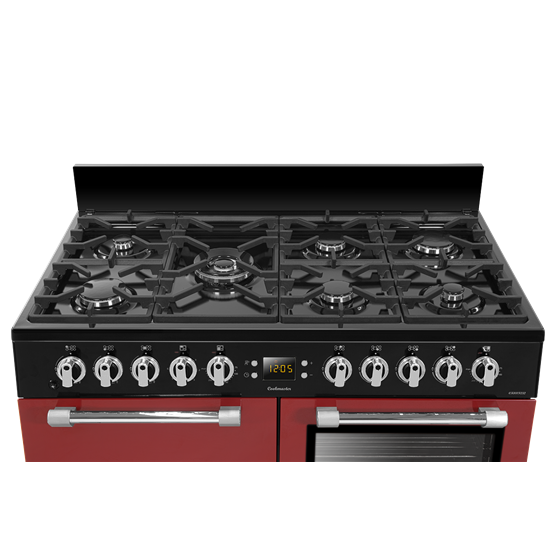 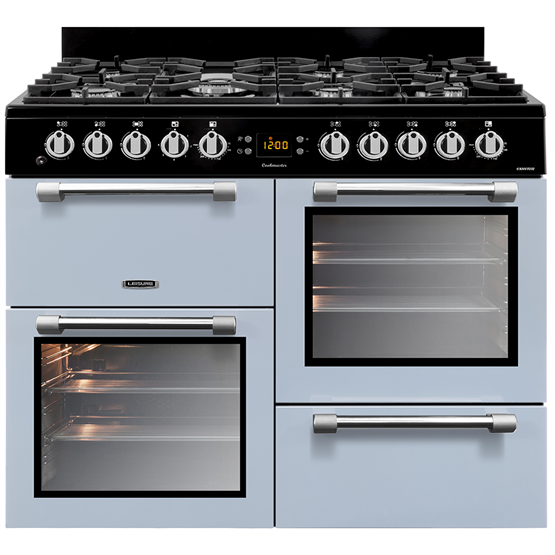 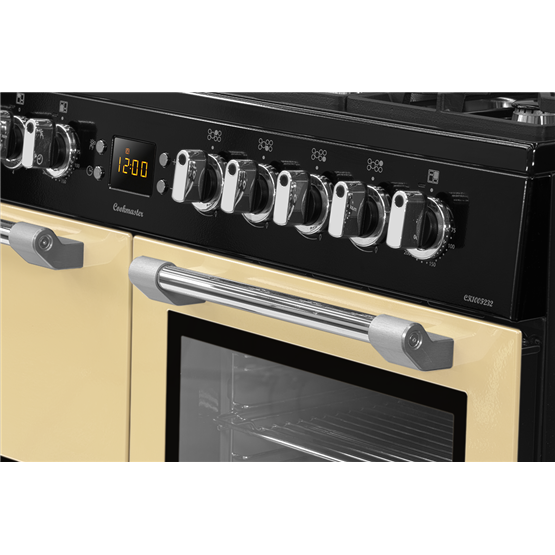 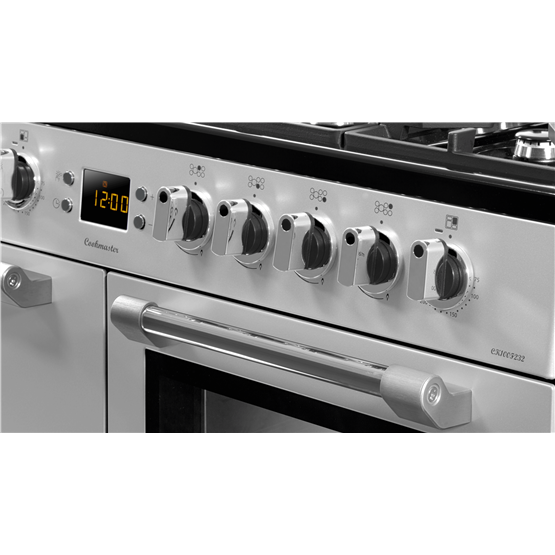 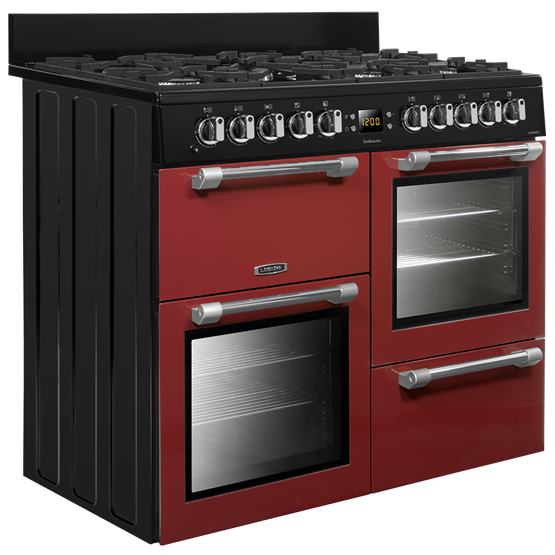 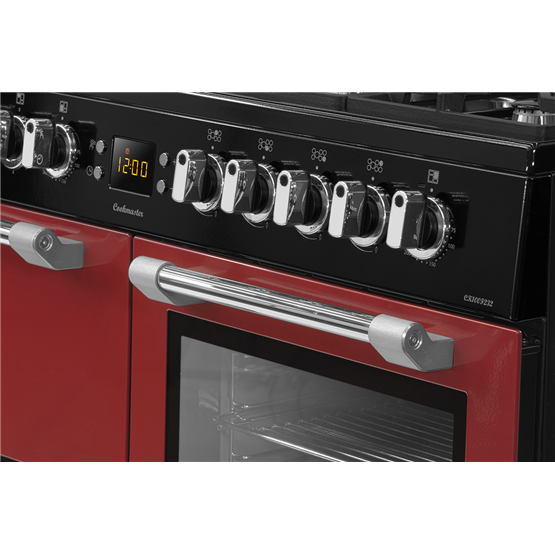 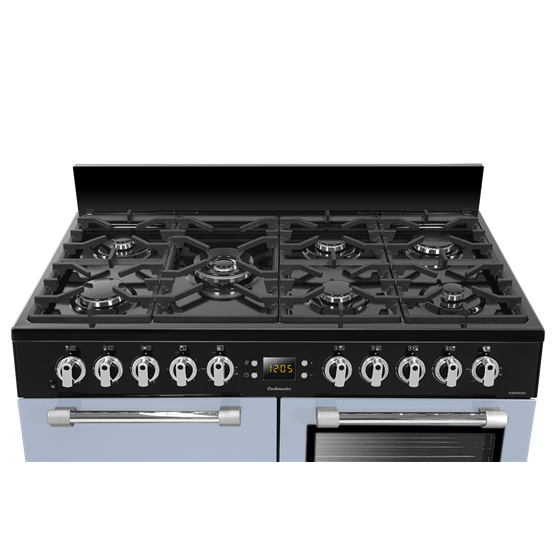 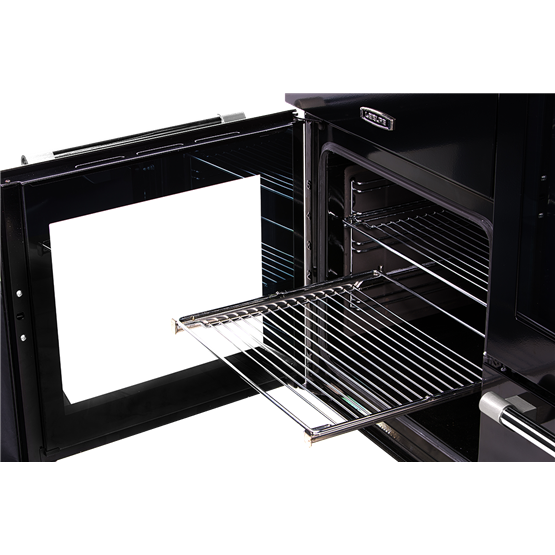 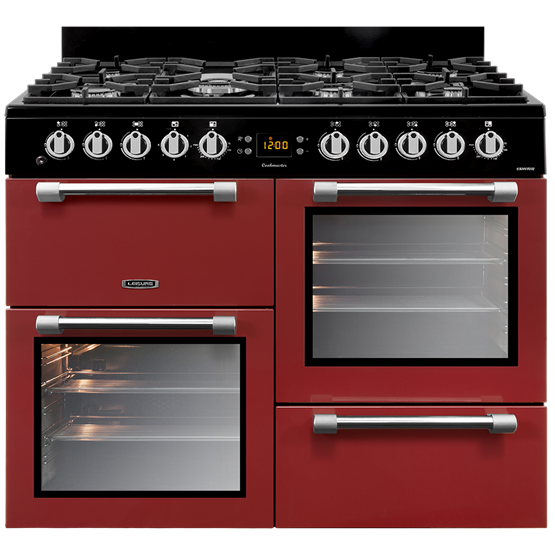 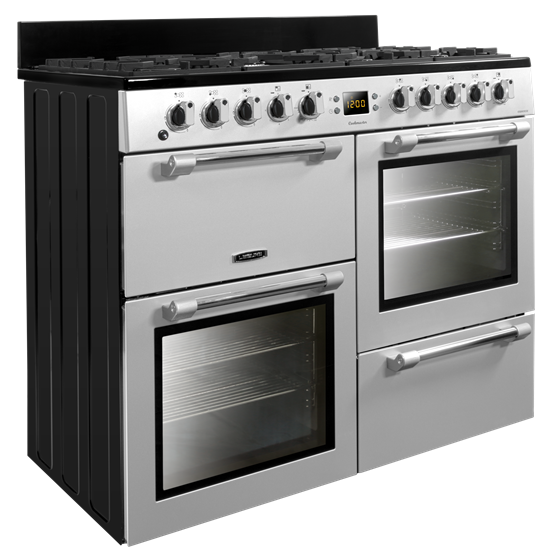 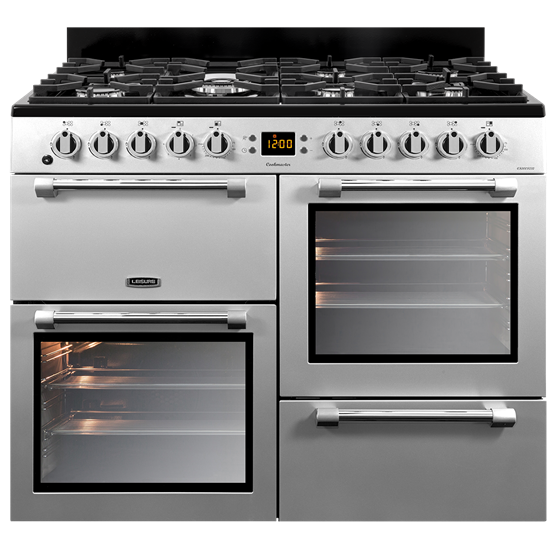 Combining a traditional, tasteful design with an improved culinary performance, this Cookmaster range cooker comes with two electric ovens and a dedicated grill. 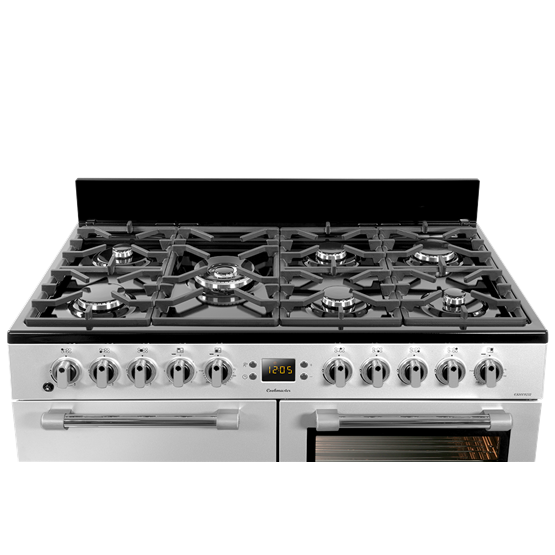 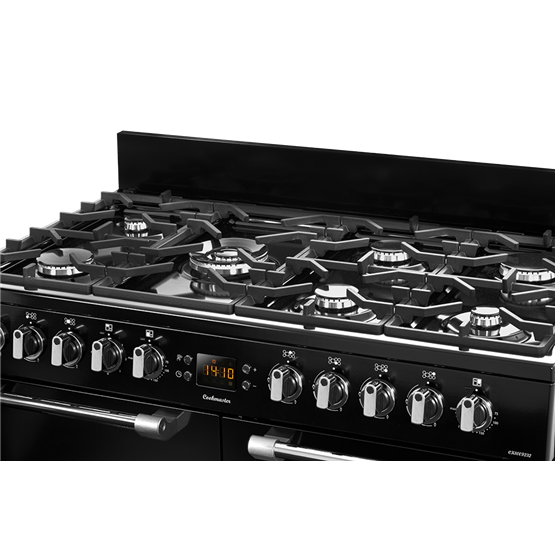 Providing ultimate flexibility, the expansive seven-burner gas hob, with wok burner, gives you sufficient space to boil, pan-fry and sauté simultaneously. And, cleaning can also be effortless thanks to the ovens' specially coated Cook Clean liners, which help keep the inside of the cavities cleaner for longer. 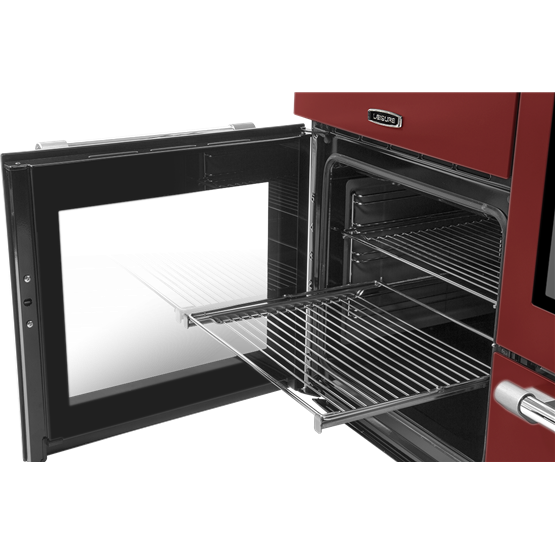 Bad Points: Only one little criticism, the gap lines around each of the doors is not perfect which one would expect them to be.